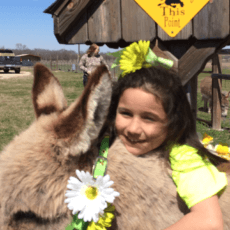 Adorable, friendly, beautiful Registered Miniature Donkeys in the heart of Texas. Excellent pedigrees and conformation. Delivery is available in most cases. Spotted, brown, gray and red foals usually arrive in the spring and fall and sell quickly. 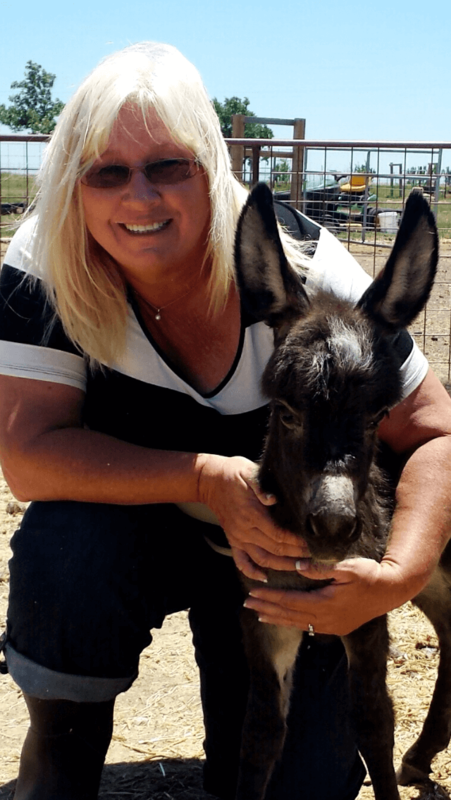 We occasionally have mature jennets and geldings for sale as well. Here on our ranch, our babies are handled almost daily, halter trained, vaccinated, receive proper farrier care and are microchipped. 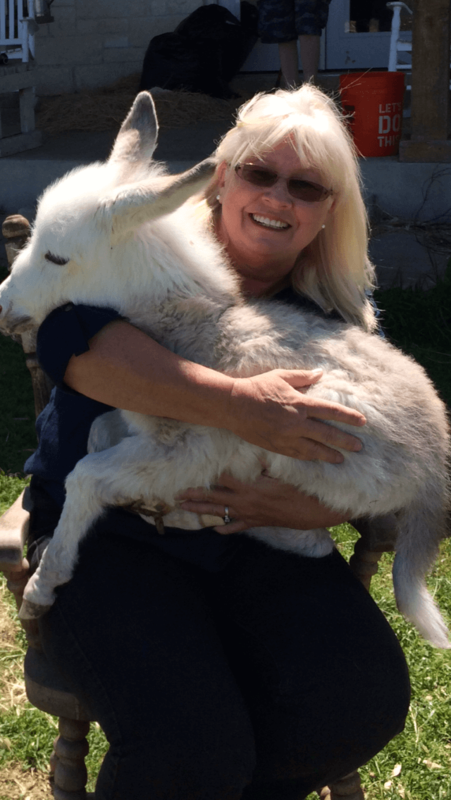 Our goal is to place our donkeys in homes where they will continue to be loved. Sassafrass Farm was originally established in 2004 on an apple farm in the quaint town of Ballard near Solvang, California. 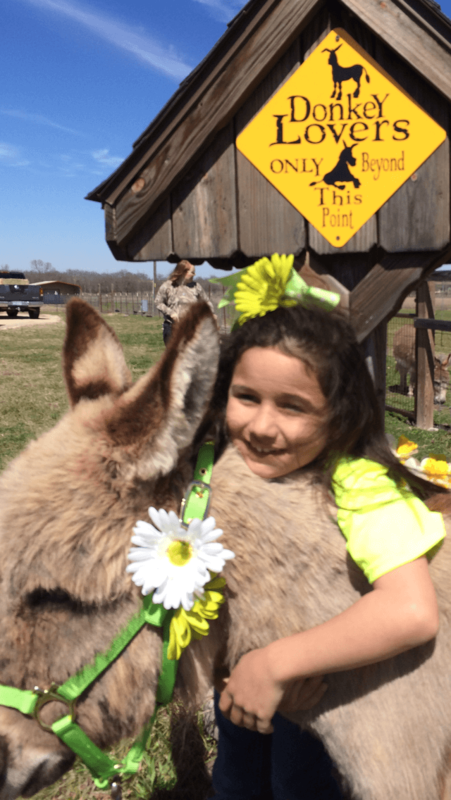 We relocated to Salado Texas in 2008 with the best of our herd and have continued breeding and raising some of the nicest miniature donkeys around. 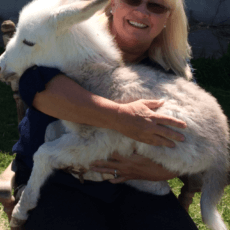 .We want to make it easy for you to own your own miniatures, and handle all the paperwork for you to register your new foals. Visit our website, or come out to visit us. Please call ahead first. 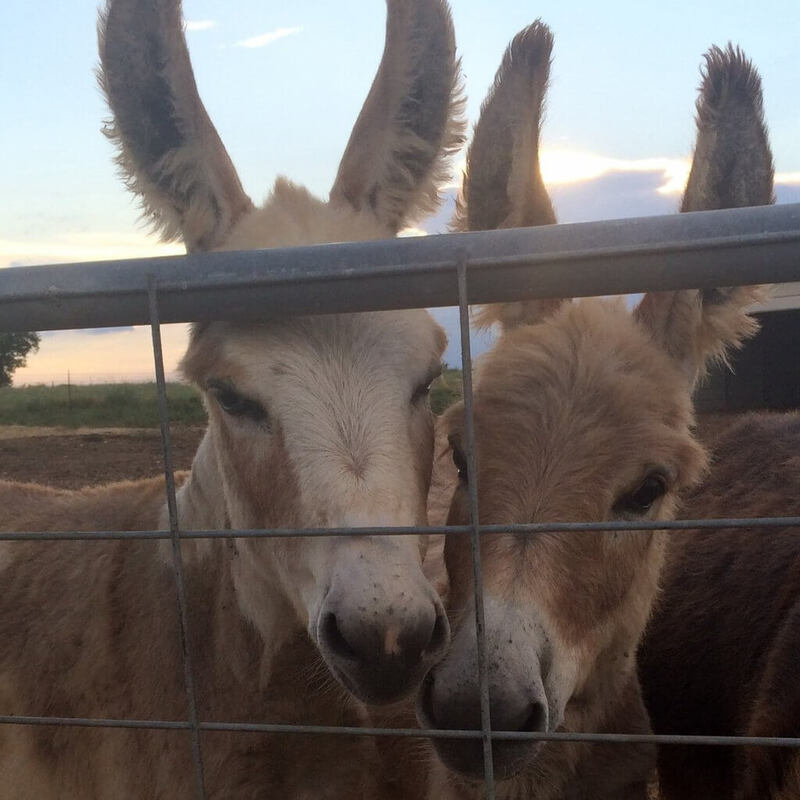 We have two jacks, and thoughtfully pair them with our exceptional jennets to produce beautiful foals. We have foals in the spring and fall. Contact us for availability. Geldings make the greatest pets. We currently have two boys that would love to find their forever home. Would love to find a new addition to fill our family’s broken hearts. I’m sorry for your loss. I do have a few for sale right now. Call me at your convenience.